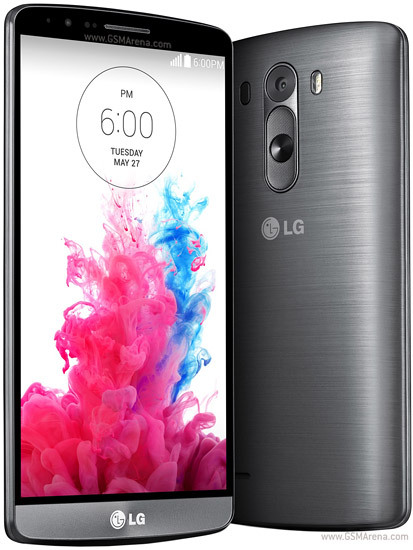 Not so long ago i was the proudly owner of the LG G3, it was the first one that i bought entirely free, no commitments. I just loved it, but our romance disappeared a year ago, somehow the screen started to flicker and fades to darkness, I sent it to LG and they solved the problem...for about a month, after that (now, out of warranty) the bug appeared again and this time was the end for us. WHAAT? Is one coin enough to fix this? Buy a new cover with quick circle function , last time i had no chance to enjoy this amazing feature!